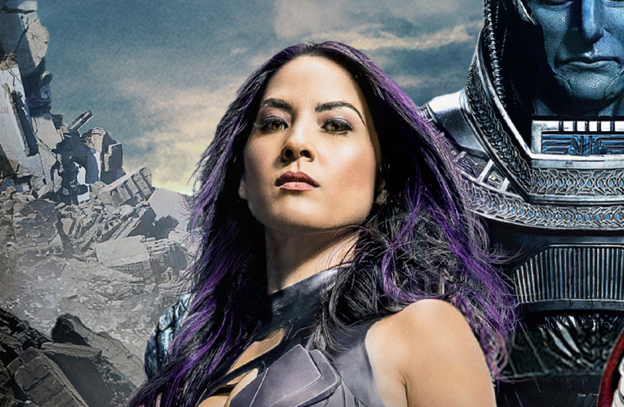 Fans got a very poor adaptation of Psylocke in Brett Ratner’s X-Men: The Last Stand. It’s so bad that she was killed off and didn’t even get an opportunity to do anything noteworthy. With Olivia Munn getting a chance to portray Psylocke in X-Men: Apocalypse, let’s hope Bryan Singer’s version will do the character justice. I do fear that she may have a very small role with little to no lines, similar to Kelly Hu’s Lady Deathstrike in X-Men 2. Check out a new photo that Munn shared on Instagram of herself as Psylocke on the set of X-Men: Apocalypse. 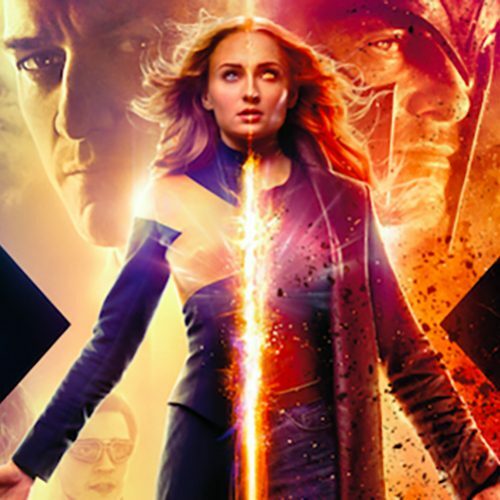 The film stars James McAvoy as Charles Xavier, Michael Fassbender as Magneto, Jennifer Lawrence as Mystique, Nicholas Hoult as Beast, Rose Byrne as Moira MacTaggert, Lucas Till as Havok, Sophie Turner as Jean Grey, Alexandra Shipp as Storm, Ben Hardy as Angel, Tye Sheridan as Cyclops, Lana Condor as Jubilee, and Oscar Isaac as Apocalypse.